MRSA (Methicillin-Resistant staphylococcus aureus) under a microscope! 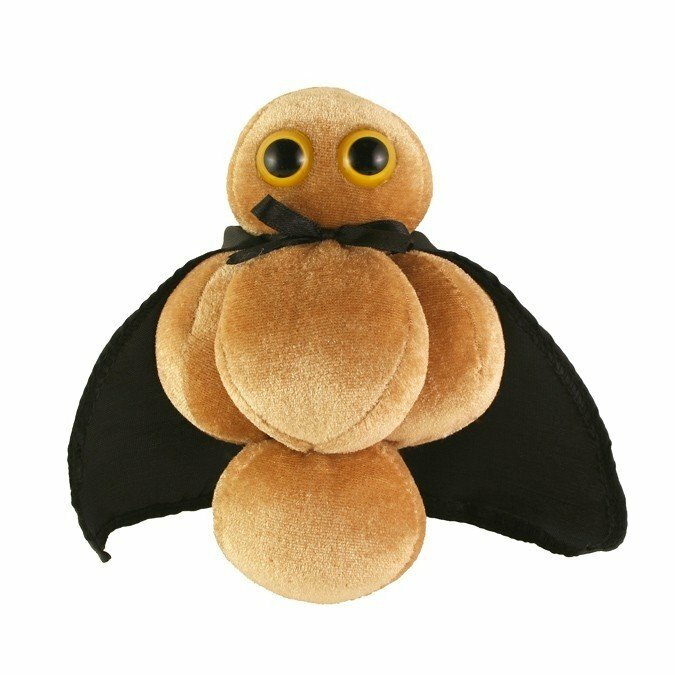 You won't find this Superbug in the Hall of Justice. 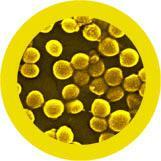 FACTS: Staphylococcus aureus is a very common bacteria often found growing harmlessly on the skin. Although originally responsive to penicillin, strains soon emerged that were resistant to the antibiotic. When a derivative of penicillin called methicillin was developed to combat these strains, methicillin-resistant staphylococcus aureus (MRSA) materialized. 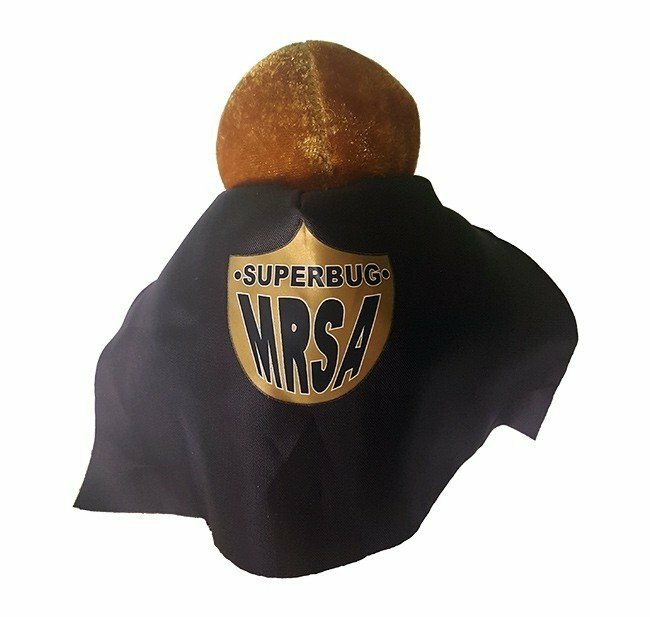 And the antibiotic resistance of MRSA-strains continues to improve: some strains of this “superbug” are now resistant to virtually all known treatments. Traditionally, MRSA infections have been a problem in healthcare facilities. Surgical wounds and insertion-points for catheters and feeding tubes are common infection sites, as well as nasal passages and urinary tracts. However, MRSA is beginning to spread to the general population and typically is found in groups with pre-existing medical conditions or where a high degree of skin-to-skin contact is customary, such as prison populations, athletic teams, and military recruits. 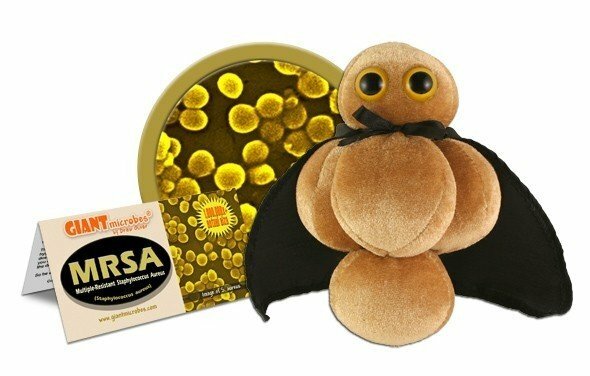 But while the immune system in healthy individuals can usually ward off an MRSA infection without the aid of antibiotics, MRSA in the infirm can be life-threatening. The best way to prevent the spread of MRSA is simple attention to hygiene, particularly hand-washing. It is also critical to complete doses of prescribed antibiotics: if you stop as soon as you feel better, you may have dispatched only the weaker bacterial strains, allowing the deadlier ones to survive and flourish. So be a superhero: stay clean and follow your doctor’s orders. It is a strain of Staphylococcus aureus that is resistant to many different types of antibiotics, thus the name Methicillin-Resistant Staphylococcus aureus. Contact with infected skin or invasive medical procedures. Red bumps or boils on the skin. Doctors have to drain the deep pustules. If the bacteria go deeper, they can affect the bloodstream, heart, lungs, bones, and joints. Although the bacteria are immune to antibiotics like penicillin and amoxicillin, others like clindamycin or doxycycline work. 1968: The first U.S. outbreak affected 18 people at Boston City Hospital. 1981: Injection drug use spurred an outbreak of MRSA in Detroit. 1992: There was a huge outbreak in East Northamptonshire with 400 infected and 7 dead. January 2015: 5 students at a Long Island high school had MRSA. Healthy Staph: Staph bacteria are found in about 1/3 of normal people, around the nose, and less than 2% carry MRSA. 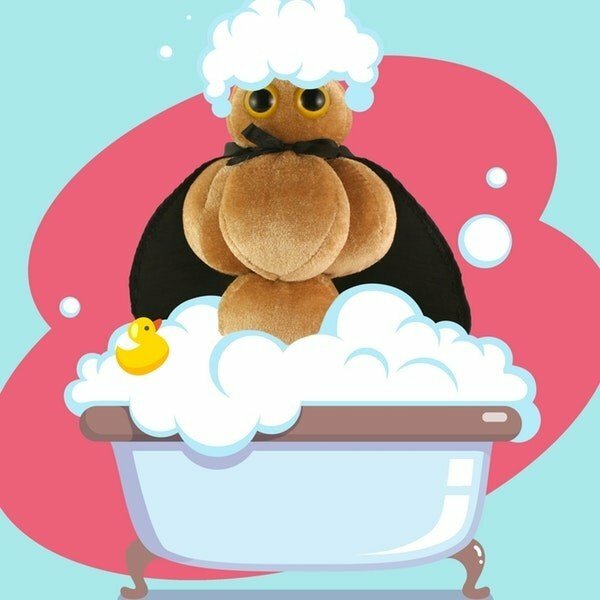 Widespread: There are estimated >80,000 invasive MRSA infections and >11,000 related deaths a year. Michael Jackson contracted an MRSA infection during nose reconstruction surgery.